The investigational therapy bb2121, a possible treatment for relapsed or refractory multiple myeloma patients, is advancing in clinical testing under a recently announced partnership between bluebird bio and Celgene. The companies will share the responsibility and costs of developing and producing bb2121, and equally share future costs and profits related to its commercialization in the U.S. Celgene will retain sole responsibility over therapy development and marketing in other world markets, while bluebird will receive milestones and royalties on sales. “Entering into this co-development and co-promotion partnership with Celgene is a significant step forward in building a fully integrated oncology franchise for bluebird and together, we are committed to rapidly advancing development of bb2121 for patients,” Joanne Smith-Farrell, PhD, oncology franchise leader and senior vice president, corporate development and strategy at bluebird bio, said in a press release. The partnership follows a broad, global collaboration established in 2013 to discover and develop anti-cancer therapies. This led to the development of bb2121 and bb21217, two chimeric antigen receptor (CAR) T-cell therapies for advanced multiple myeloma. CAR T-cell therapies use a patient’s own T-cells and genetically engineer them in the lab to produce an ‘artificial’ receptor that recognizes cancer cells. Both bb2121 and bb21217 target the B-cell maturation antigen (BCMA) protein, which is present in multiple myeloma cells. Multiple myeloma patients are currently being enrolled in two clinical trials examining the safety and efficacy of bb2121 — a Phase 1 (NCT02658929) and Phase 2 (NCT03361748) study — and are also being recruited for bb21217’s Phase 1 (NCT03274219) study. 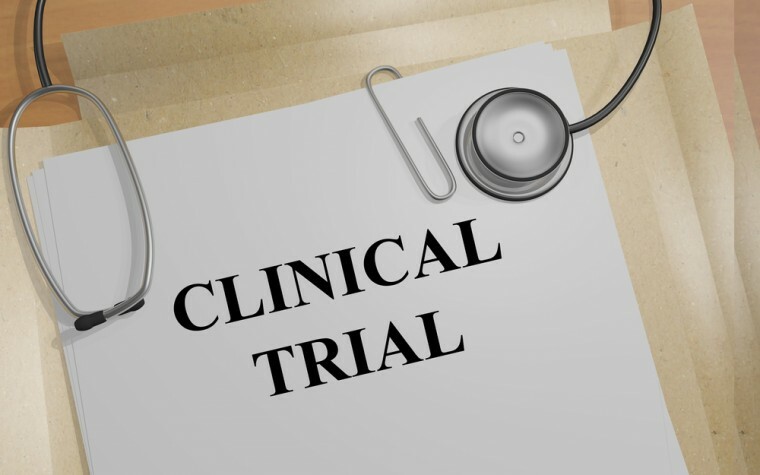 The three trials are recruiting across the U.S., and the Phase 2 study is also enrolling eligible patients in Spain; more information is available by clicking on each trial’s identification number. 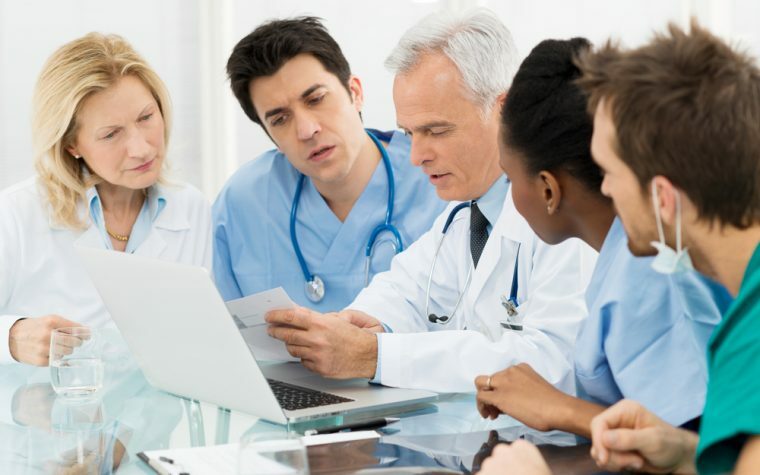 The trials are studying the treatment in multiple myeloma patients who received at least three prior lines of therapy, including a proteasome inhibitor, such as Velcade (bortezomib) or Kyprolis (carfilzomib), and an immunomodulatory therapy, such as Revlimid (lenalidomide) or Pomalyst (pomalidomide). Preliminary results from the first 18 patients included in bb2121’s Phase 1 study revealed that 94% responded to treatment. Among those given higher doses of the therapy, 56% showed no signs of tumor cells. Nine months after receiving bb2121, 71% of these patients were still alive and without evidence of disease progression, Celegene reported in December 2017. The U.S. Food and Drug Administration (FDA) granted bb2121 breakthrough therapy status for relapsed or refractory multiple myeloma in November 2017, and it also was designated a PRIority MEdicines (PRIME) by the European Medicines Agency (EMA). “We are extremely pleased to advance our collaboration with bluebird on bb2121 and we believe this therapy has the potential to significantly impact the treatment approach and outcomes for patients with multiple myeloma,” said Nadim Ahmed, president of the hematology and oncology at Celgene. Tagged bb2121, bb21217, bluebird bio, CAR T-cells, Celgene Corporation, clinical trials.